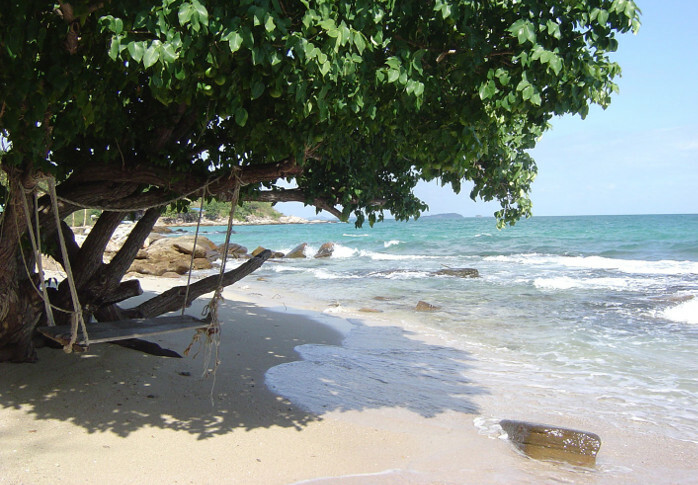 Diving into the waters off the Jamaican shore may sound very exotic, and can be a lot of fun for both the beginner and the seasoned scuba diver. For anyone who wants to be a little more adventurous than snorkeling there’s a world to explore beneath the ocean, but if you don’t have scuba diving experience, you need to consider taking a PADI dive class before you get into the water. In some areas such as Ocho Rios, Montego Bay and Negril, the popular diving areas do tend to get booked up in high season so to ensure your place, make your reservation as soon as you can into your vacation (or before if this is at all possible in the area you are going to stay). I’ve gone on vacations to Negril before, only to find out that there is a 4 day waiting period for diving at the resort I was staying at. Had I contacted them before my arrival, I could have gotten my name on the list at least and gone diving in Jamaica. One of the most magical experiences you could take home from your vacation in Jamaica is to have dived to 30 or even up to 100+ ft below the ocean’s surface. 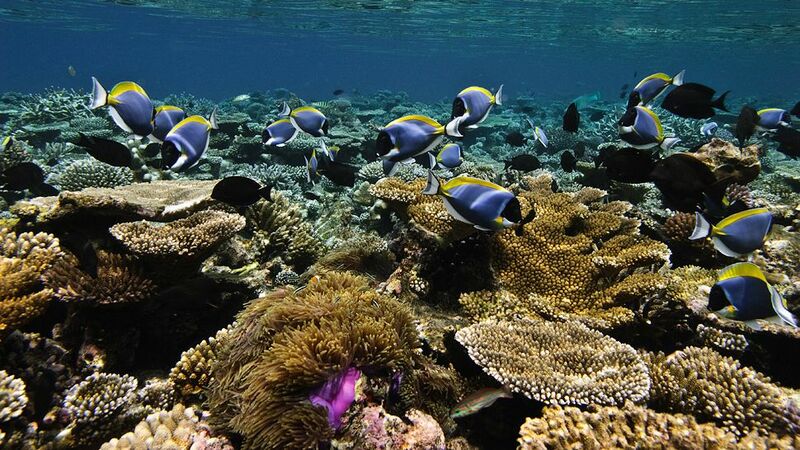 There you will see not only fish along the reefs, but also both hard and soft corals and sponges in their natural environment. Whatever you do, do not remove anything! 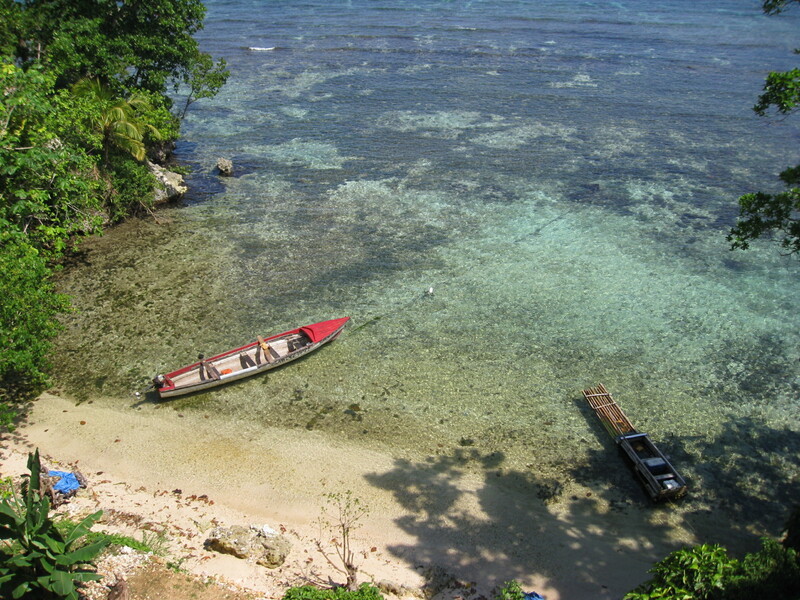 There are some very strict restrictions in place in Jamaica that prevent anyone from taking anything to the surface that belongs below the water – in certain areas, your diving guide may even tell you that touching things in the ocean is forbidden either for your safety or the safety of the wildlife. 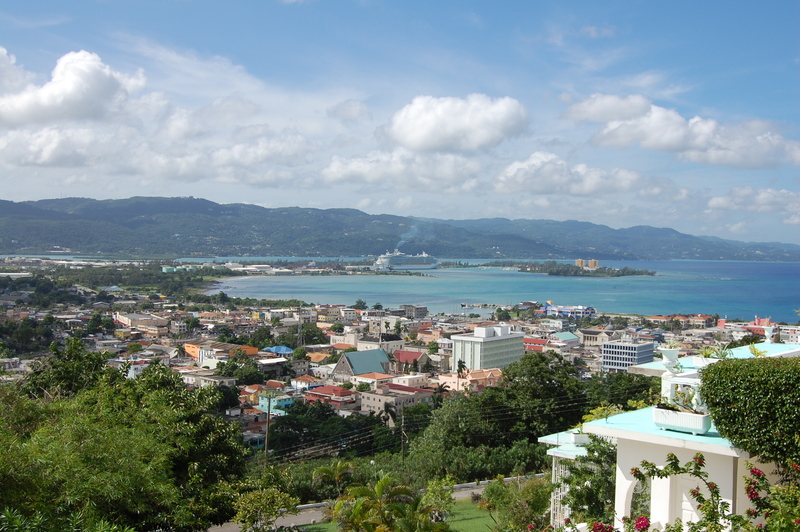 The marine conservation areas in Montego Bay and Negril are a good example of active attempts at marine conservation for the island. Be respectful and leave no trace during your dives. It will only help future generations of scuba divers in Jamaica. Other things you can do when diving in Jamaica (depending on the time of year and side of the island you’re visiting) is to dive with turtles, swim with schools of exotically colored fish, or even see nurse sharks and dolphins. A word of caution on the sharks however, most sharks in Jamaica won’t attack you but if you encounter one, swim slowly away – if you show fear and panic, this could upset them! It IS a shark, they do frequent certain reef dive sites around Jamaica. If you prefer life to be slightly less adventurous, there are places you can dive without the fear of meeting up with sharks. Just talk to your dive shop or dive instructor. 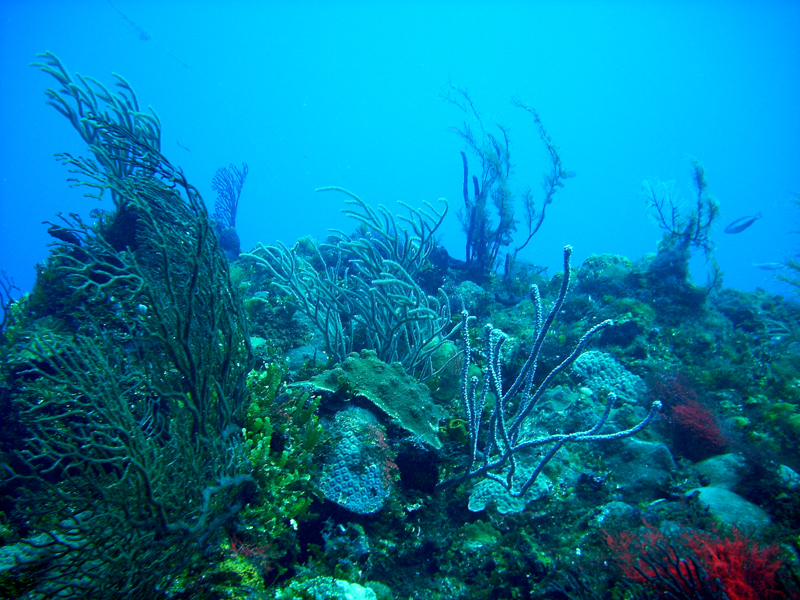 They can explain the environments at the many different dive sites around Jamaica for you to visit and experience. One thing is certain, diving in Jamaica is a fun and rewarding experience. There is just something special about diving in the warm Caribbean waters and slowly decending that brings a certain piece of mind for me. A lot of divers will understand what I mean, others, well… you just need to go diving in Jamaica and you’ll soon start to ‘get it’. Once You Go, Then You Know! This entry was posted in Adventure Dives, Dive Sites, Scuba Diving, Travel. Bookmark the permalink.